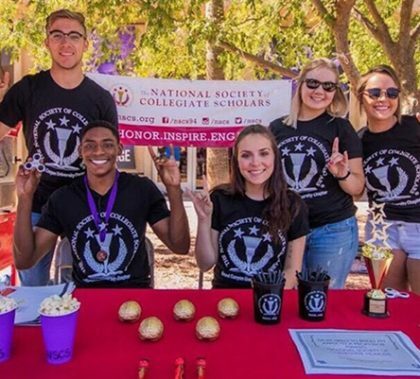 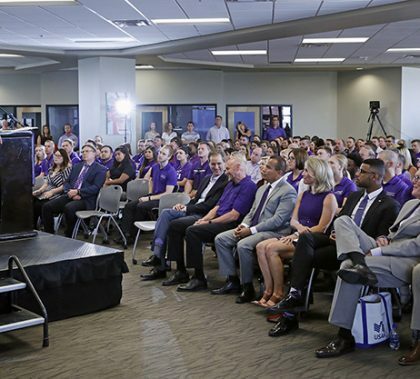 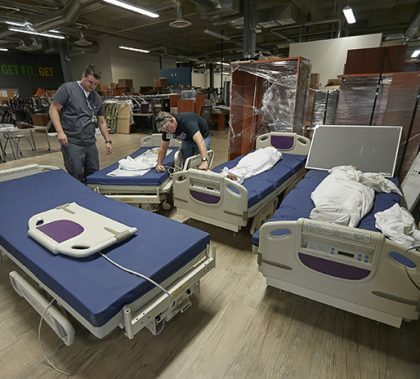 The story of Grand Canyon University’s growth and accomplishments added a new chapter this week when its chapter in the National Society of Collegiate Scholars earned Platinum Star Status and was deemed the largest in the country. 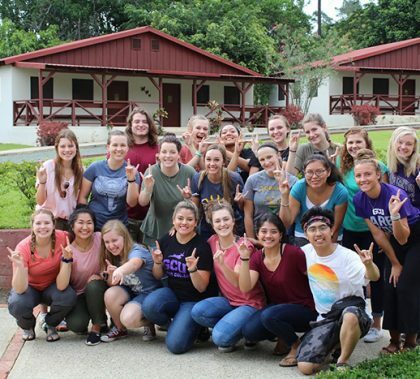 Here’s the catch: The chapter was formed only four years ago. 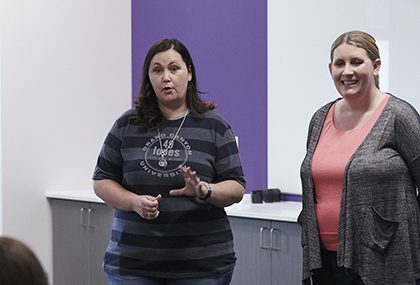 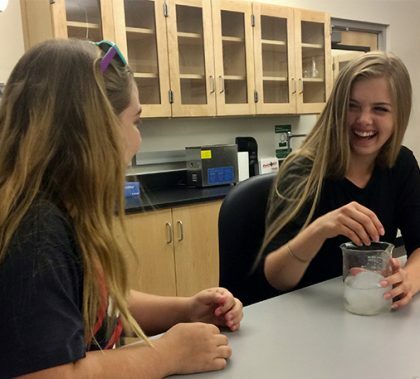 Professors Crystal McCabe and Lynn Basko are accustomed to teaching future teachers in GCU’s College of Education, but teaching high school students who aspire to be teachers is a fairly infrequent experience, yet one they passionately embrace. 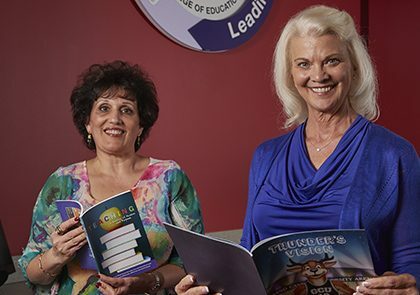 Including McCabe and Basko, six GCU professors travel to Orlando this week for the 2018 Educators Rising National Conference, a gathering of over 1,000 high school students who are interested in teaching careers.